Hundreds of residents of Union County, New Jersey are expected to receive access to free services for everyday living on Saturday, August 6, 2011 as members of the Iglesia Ni Cristo (INC) or Church of Christ thank the community for its continuous support and hospitality to the church throughout its growth. NET25 emerged as the winningest TV station with 22 trophies at the Anak TV Seal awarding ceremonies attended by network executives and media personalities last December 8, 2010. Volunteers from various organizations in the city of Alameda and nearby towns took part in the 26th-annual Coastal Cleanup Day held last Thursday, Sept. 30, 2010. 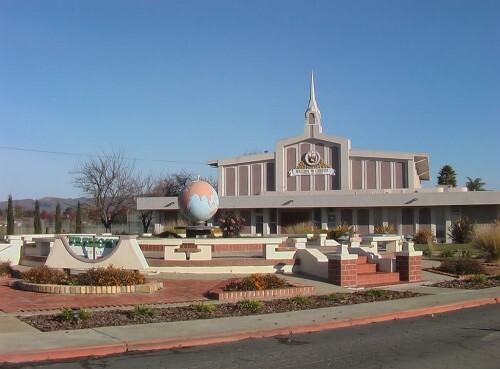 Almost one-third of those who volunteered are members of the Iglesia Ni Cristo (Church of Christ) from the locales of Alameda, Fremont, and Hayward. Kudos to the organizers and volunteers! (UPDATE:) Video clip of clean-ups in the Philippines now included. Today, Philippine President Gloria Macapagal-Arroyo led the launching of the special stamp honoring Bro. Eraño G. Manalo, the late Executive Minister of the Iglesia Ni Cristo, at the INC Central Office in Quezon City.